Welcome to the new website for the Asian Cities Climate Change Resilience Network! Previously hosted at ACCCRN.ORG, the new website has relaunched as ACCCRN.NET. This reflects an important transition for ACCCRN, promoting its evolution into a larger coalition of national, regional and local practitioners and institutions committed to helping cities withstand and recover from the impacts of climate change. ACCCRN is continuing on its multi-year initiative to strengthen the capacity of more than 50 rapidly urbanizing cities in Bangladesh, India, Indonesia, the Philippines, Thailand and Vietnam to survive, adapt and transform in the face of climate-related stress and shocks. ACCCRN is dedicated to providing opportunities for exchange and shared learning across cities, demonstrating the value of peer learning in a very new field. Many networks provide a forum for urban issues, and connections with local governments, cities and academic programs. However, urban climate change resilience practitioners have unique approaches and perspectives. We’ve seen how deeply they can benefit from their own network. ACCCRN fulfils this need and promotes interactions in ways that other networks fall short. ACCCRN is about to grow: With Rockefeller Foundation support, Mercy Corps has led the development of this new membership platform for urban climate change resilience practitioners, which is officially launching in Bangkok at ICLEI’s first Asia-Pacific Forum on Urban Resilience and Adaptation in February, 2015. 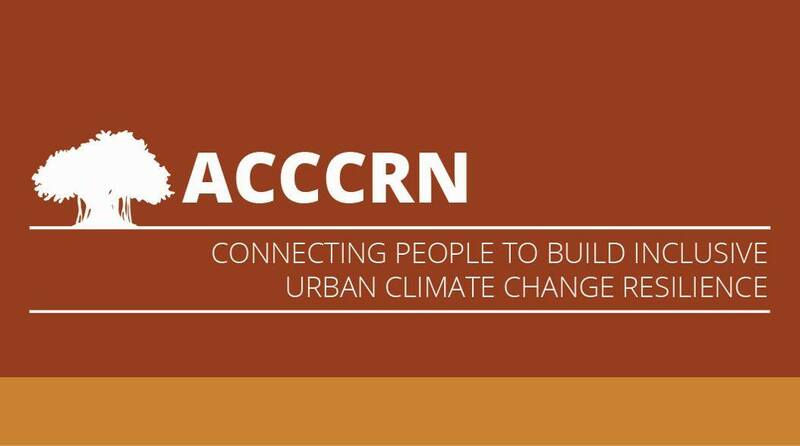 The new ACCCRN platform will allow practitioners to create and share knowledge, access resources, and influence agendas to build inclusive urban climate change resilience. Please explore the new website and join ACCCRN now! The “About Us” section has country pages through which you can access the network and content sites from participating countries. Expect to see these lists to grow along with our membership. The resource section links to a broad range of materials developed from ACCCRN’s rich and diverse experience. This includes: peer reviewed articles, toolkits, resilience frameworks, posters, videos and more. Please alert us to any materials you would like to see highlighted here. 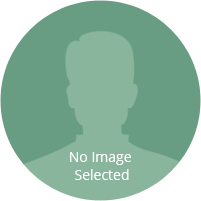 However, the most essential part of the website is the members. We encourage you to join and to stay updated on Urban Climate Change Resilience news, events, funding, jobs and opportunities for cross-visits and collaboration. ACCCRN.net will not be static. It will grow along with the network and develop new features responding to the needs of the membership. Help us with this process by signing up now as a member of this new platform.